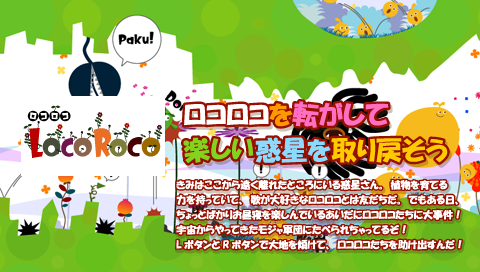 0okm: LocoRoco Game New UMD Demo (EUR Ver) RELEASED ? I have got a UMD Demo in Germany (ordered through http://www.ps2demos.de, received last week). 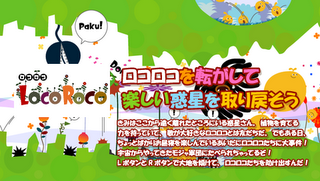 It has the DISC_ID UCED00365. Let me know if you need more details.